Do you ever ask yourself…..Did I remember to take my medicine today? Did I take my medication at the right time? Did I forget my dose altogether? Hazle Drugs has the solution for you. No more worrying about missed doses or times. No more juggling all those prescription bottles. Hazle Drugs “Blister Packaging System” is a “Personal Prescription System” that is designed just for you. 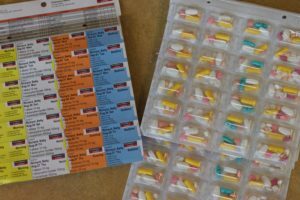 Each blister pack contains a 1-week supply of medication. 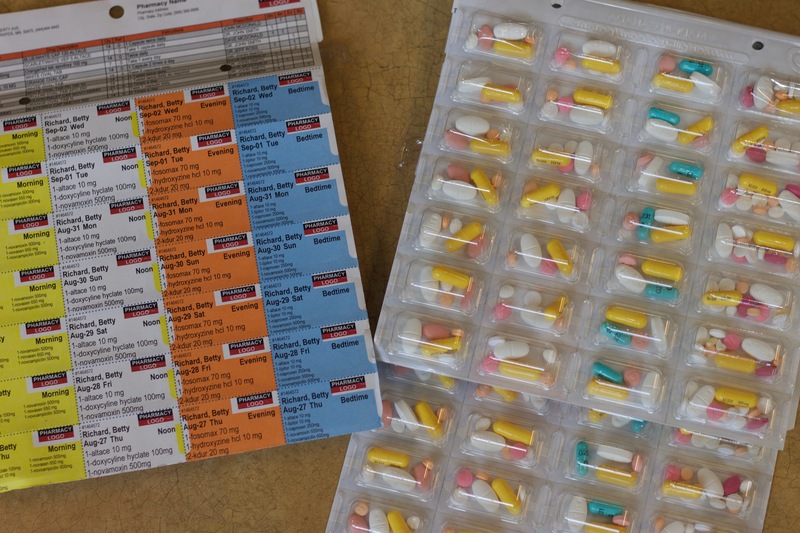 Four blister packs of medication are usually dispensed, which is a month’s supply. All your medication is pre-packaged at Hazle Drugs into four convenient times: Morning, Noon, Evening and Bed Time. The Blister Packaging is a Medication Monitoring System that organizes YOUR OWN prescriptions to ensure that you take the correct medications at the correct time of the day. The Medication Monitoring System is very easy for patients to understand, handle and use correctly. This system is also tamper proof and spill proof.